Just one day can make a difference. 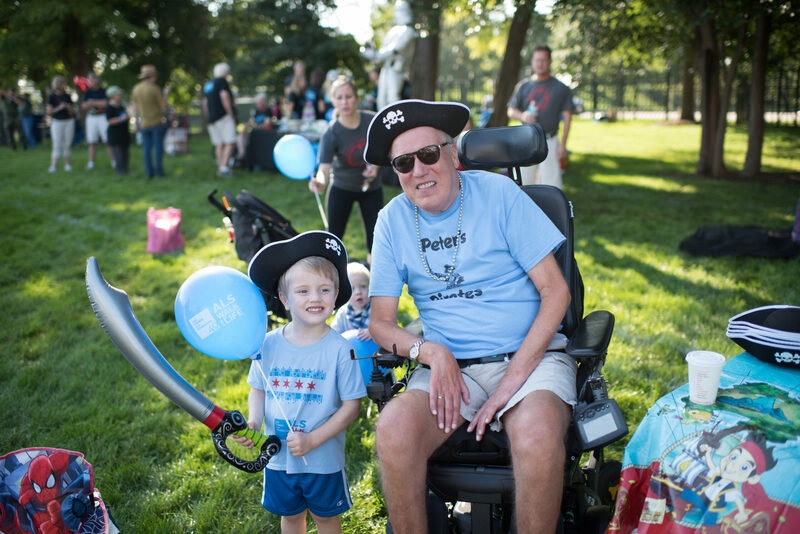 Over the last 40 years, we’ve built an ALS community in Chicagoland that feels like family. And just as each member of a family is unique, so is our care for each person living with ALS.  We invite you to join us at one of our special events and meet Les Turner ALS Foundation family! Each year, we host four events for you to attend: the Hope Through Caring Gala, Tag Days, the Strike Out ALS 5k and 1 Mile Run, Walk & Roll and the ALS Walk for Life. These events offer you a unique opportunity to connect with other members of the Les Turner community while helping raise money to support people living with ALS and their families. In addition to the four events hosted by the Foundation, we also support many additional events hosted by people living with ALS, their families and other members of our community through our Fundraise Your Way program and the Foundation’s Young ProfessionALS Group. And, don’t forget to check out Team Race for ALS, which allows athletes to fundraise while chasing a new personal best. Check out our special events and decide which way you want to get involved. And see the full calendar of events we have to offer by clicking here. Each spring, we host the Hope Through Caring Award Gala to honor those whose extraordinary commitment to the fight against ALS has helped raise funds for research and care. This black tie event includes dinner, dancing and a balloon raffle. May is ALS Awareness Month — and a big part of spreading awareness is achieved through our Tag Days drives. Throughout the month of May, thousands of volunteers take to the streets, standing at intersections, shopping malls and train stations in yellow vests to collect donations from passersbys while raising awareness. It may not seem like much, but it all adds up to make a big difference! The Strike Out ALS 5k and 1 Mile Run, Walk & Roll has attracted thousands in the Chicagoland area to this one of a kind race at Guaranteed Rate Field. The event provides a truly unique Chicago experience by giving participants the opportunity to run, walk or roll on the field’s warning track. After crossing the finish line, we celebrate our success at an after-party hosted at the ChiSox Bar & Grill. 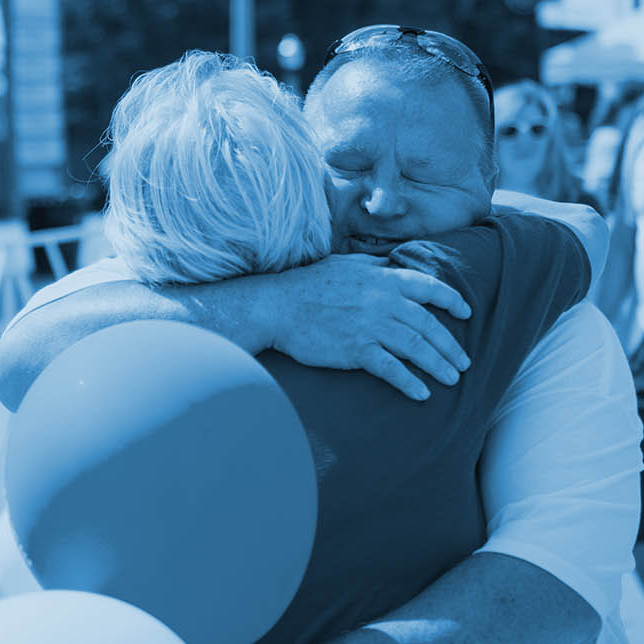 Our largest fundraiser, the ALS Walk for Life brings together people living with ALS, their families and friends in a day of celebration and hope. Held at Soldier Field in Chicago, this event is one of the world’s largest gatherings dedicated to ALS. Participants form teams in honor or memory of their loved ones and take a nice, slow two mile stroll along the lakefront. The hope, courage and community on display at the Walk a true inspiration and makes an incredible impact in the ALS community. Dozens of families and friends of people living with ALS host these events through the course of the year. They range from golf outings, fun runs, birthday celebrations, fitness days and more. Team Race for ALS gives you the chance to participate in our charity partner race, the Bank of America Chicago Marathon. This dedicated team of runners competes for those who can’t. 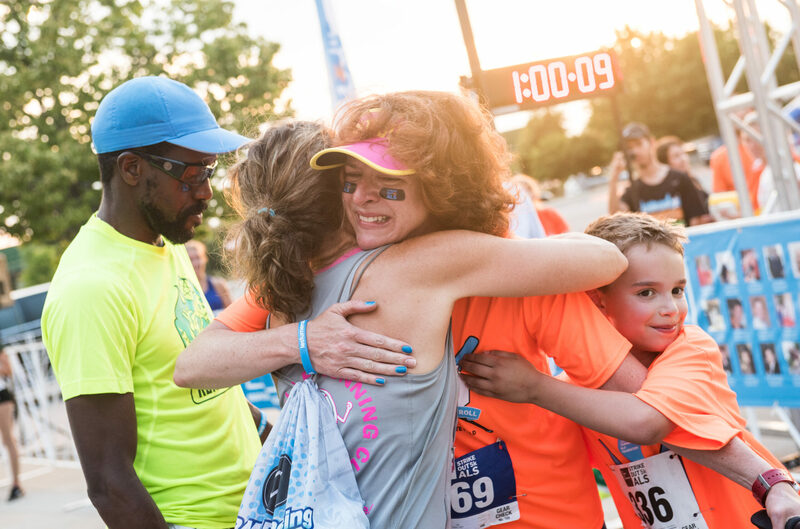 We race towards more than just a finish line, we race towards a cure. Our Young ProfessionALS Group (YPG) is made up of young professionals who are committed to seeing a world free of ALS. This passionate group hosts several exciting fundraisers each year, including the NCAA Bracket Challenge for Charity in March, the All in for ALS Pub Crawl in July and the All in for ALS Casino Night in November.